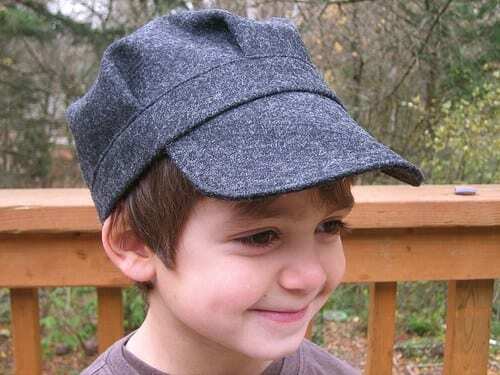 Here's a FREE tutorial on how to make this Eddie Cap that will fit a 4-6 years old kid. You may want to check this Cadet Cap for Kids, too! Really neat for those little engineers!